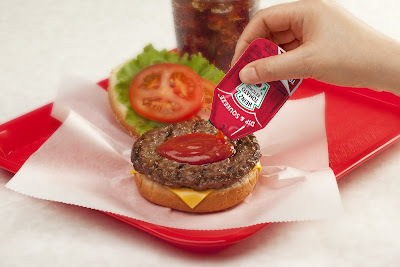 The Heinz ketchup packet has seen a makeover. 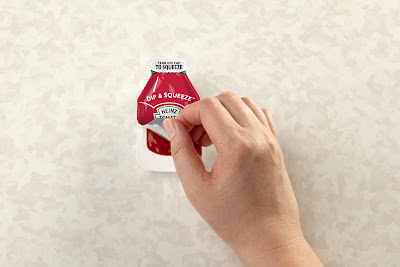 Ketchup consumers will now be able to dip or squeeze on the go. Perfect for ketchup needs when in the car. My figures are crossed that this idea makes it out of the test market phase and into every Wendy's, Arby's, and McDonald's asap. I'll definitely be doing both. You can read more about this marvelous concept here.